The weekend will be the busiest in the city of your few days in Venice, and you’ll probably notice how much more difficult it will be to circulate around Venice, and if you go near the Piazza, how long the queues will be to enter the Palazzo Ducale and the Basilica di San Marco, in particular. I’d stay away from the Piazza between the hours of around 8.30am – 6pm during these few days. Instead, take the opportunity to explore some of the less well-known parts of the city. Rise early today and catch the action at the famous Rialto markets. 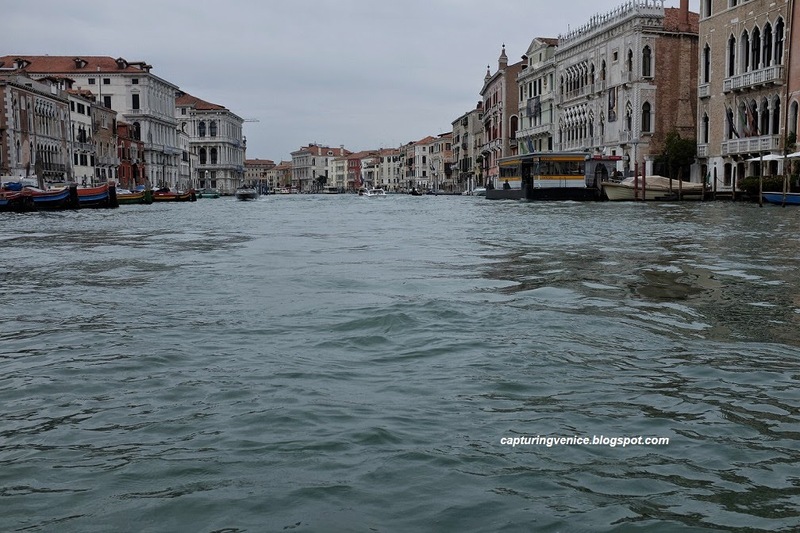 Now, take a traghetto trip across the Grand Canal from Rialto to the Santa Sofia stop. 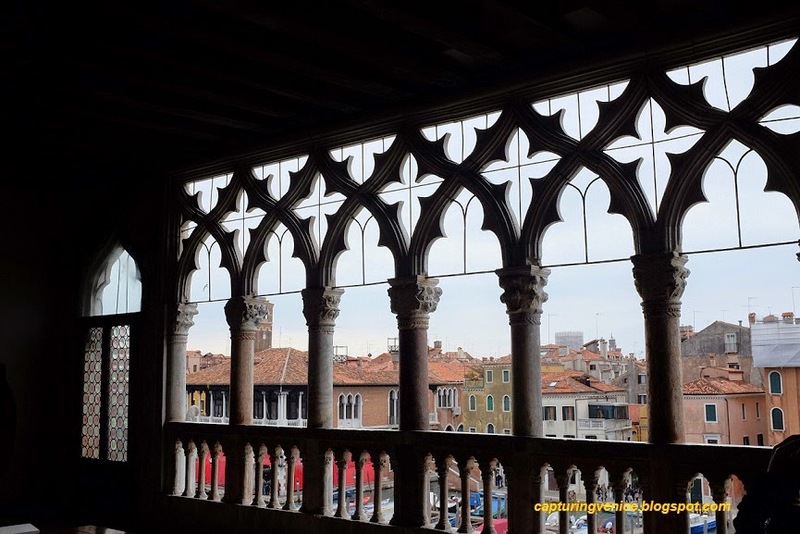 Ca d’Oro is Venice’s finest Gothic building. Its elaborate exterior is clad with white and coloured marbles (including red Verona marble). Its window traceries and carvings used to be gilded, hence it’s name – the House of Gold. Highlights of the collection are Mantegna’s St Sebastian, fresco fragments by Titian and Giorgione that used to decorate the Fondaco dei Tedeschi (formerly the main post office and now owned by Benetton and being converted into a large shop). Be sure to enjoy the views on the balconies on the first and second floor, and the gorgeous courtyard with a beautiful well-head. Then, head by vaporetto to San Giorgio Maggiore. This Palladian complex of San Giorgio Maggiore includes a church, a campanile (which you should climb for magnificent views), and a monastery including cloisters, a refectory, library and garden. It’s hard to believe that so much serenity can exist just a short hop across the water from the busy Piazza di San Marco. Next, hop on a vaporetto and descend at Arsenale. You could take a small detour to your right to peek inside the Giardini Pubblici – Napoleon razed this part of Venice to create these enormous gardens. Beyond the public gardens are the gardens of the Biennale of art housing national pavilions of around 16 countries. However, you can only access the Giardini della Biennale when the art and architecture biennales are being held. Pop your head into Venice’s maritime museum to see a replica of the Doge’s ornate Bucintoro (the original was destroyed by the French when they conquered Venice). My favourite exhibit is Peggy Guggenheim’s gondola. 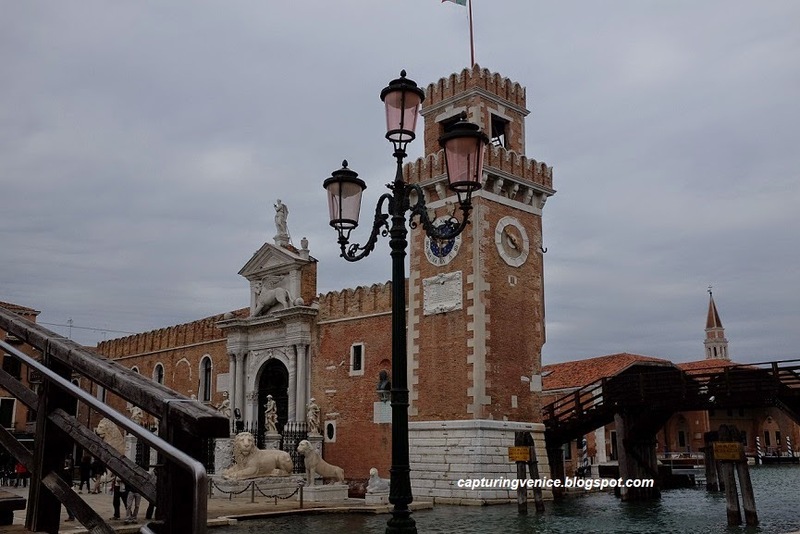 Next, walk up to the gates of the Arsenale. This area is still patrolled by the Italian Navy but you can stand at the Renaissance gates and gaze at the extraordinary trophies of war that protect its entry – two lions pillaged from near Athens in 1687 and another bald, upright lion with runic carvings. He is thought to have been carved by Scandinavian mercenaries who in 1040 fought for the Byzantine empire. Continue to walk along the Riva degli Schiavoni. You’ll pass the Metropole hotel. Turn right and walk a short distance between the Metropole hotel and La Pieta. You’ll see the wall of the Metropole’s bar incorporates a foundling wheel, which allowed mothers to anonymously leave their children at the orphanage that used to operate on the site of the Metropole hotel. Pop your head into the La Pietà, somewhat erroneously known as Vivaldi’s church - he worked as choirmaster at La Pietà from 1704-1740 and composed many works for the choir – but the present structure was built from 1745-1760 so Vivaldi never actually set foot inside this newer building. The church is mostly used for concerts, and it’s well worth popping your head inside to see the 1755 ceiling by Tiepolo, Triumph of Faith. We’ll change the pace at San Zaccaria with Bellini’s Madonna with Child and Saints, some 15th century frescoes by Vivarini and an atmospheric and slightly eerie waterlogged crypt where eight doges are buried. For things to do tonight, please refer to my suggestions from yesterday’s itinerary.